Rather than becoming a victim, be a savvy taxpayer on the lookout for potential traps. The IRS compiles an annual “Dirty Dozen” list of tax scams, which is a great resource for staying on top of potential frauds. What’s on this year’s list? Let’s find out. Many of the items on the list are not new; you might recognize them from previous years, such as phone calls and phishing. However, the items listed do not just include these types of scams. 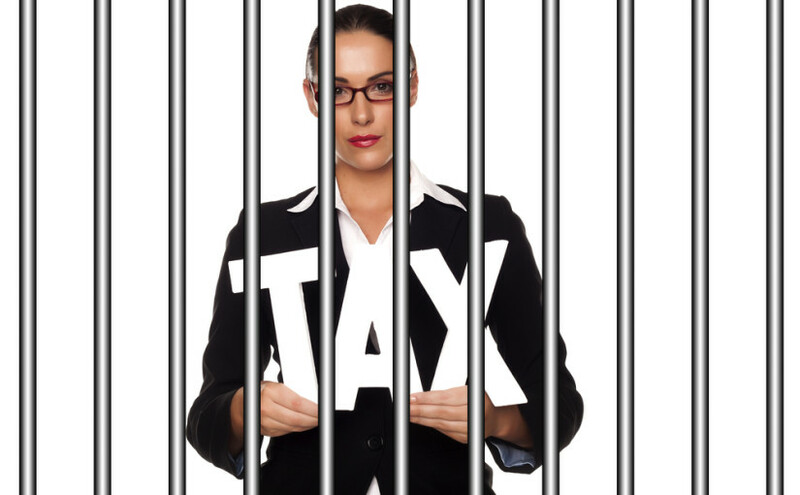 Some deal with abusive or illegal ways of preparing taxes, such as insurance tax shelters, falsifying data, or storing your finances in offshore accounts. Let’s take a closer look at what these scams entail. The top three are those for which you probably already have some awareness. Phishing is the term for internet scams in which fake emails or websites pretend to be legitimate companies or organizations, such as the IRS, to attain personal information. Fake phone calls from the IRS similarly try to get taxpayers to pay money or give personal information by pretending to be a reliable source, in this case, the IRS. The scammers often threaten harsh action if the taxpayer does not take care of their outstanding tax debt, which may or may not be real. Identity theft can happen in a myriad of different ways. 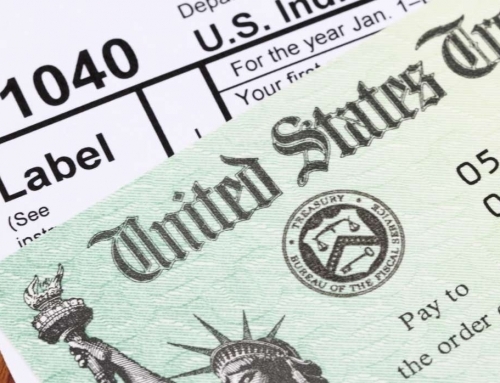 In terms of your taxes, it is when someone steals your social security number to file a fraudulent return. The next set of scammers, fake charities and return preparer fraud, deals with those trying to get people to trust them. Some organizations set up a fake charity to try to get donations from unsuspecting good-doers. The names often are similar to well-known organizations. 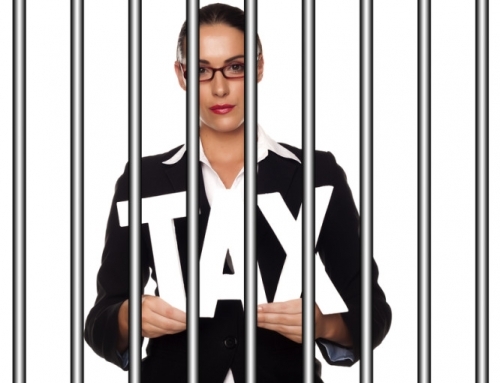 Return preparer fraud is when someone appears to be a real CPA, tax attorney, or tax preparer. Unsuspecting taxpayers provide their information, and these preparers either steal the information to use it or will prepare the return using dishonest and fraudulent means to give the taxpayer more money. In the end, this could put the taxpayer into trouble. The next few items on the list, including inflated refund, excessive claims, falsifying income, and padding deductions, deal with committing tax fraud. This is purposely altering information on your tax return to pay less in taxes or increase your tax refund. Watch out for companies that promise a big refund or a blanket refund without knowing your details, known as inflated refund claims. They often take your money but do not fulfill their promises or use shady methods to get you a higher refund. Some of the tax scams included in the dirty dozen with which you might not be as familiar are abusive tax shelters. These are places in which people put money in order to prevent paying the money, such as insurance. Although to some extent certain allowances are made for sheltering your money, such as in retirement accounts, these schemes use illegitimate or shady practices to do so. You also must be careful about putting money into offshore bank accounts as a way of getting out of paying your taxes. Protect your personal information — this is generally a good idea to protect yourself from any type of identity theft. Use strong passwords and do not give out your name, phone number, address, email, and especially social security number to anyone or any business you do not trust. Always check the URL — many phishing schemes succeed because people assume that they are on the right website. These scammers buy domains very similar to the legitimate site and build a site that looks very similar to the real thing so people think they are on the real site. Always double-check your URL. Also, double-check any email addresses to ensure that an email was sent by a legitimate source before clicking a link or giving any personal information. 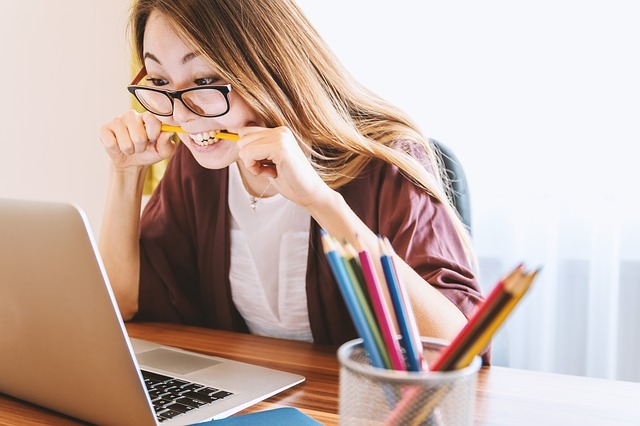 Do research on tax preparers — using a tax preparer can save you a lot of time and hassle, and it can potentially help you to save money by ensuring you take all the deductions and credits for which you are eligible. Before using someone, take some time to do your research. 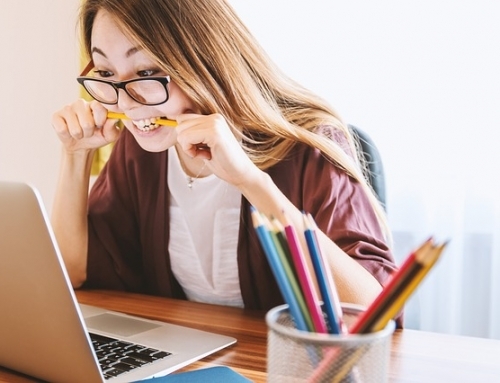 Check with the BBB (Better Business Bureau), the National Association of Tax Preparers, and similar organizations to see if they have rated or accredited the individual or business. Be wary of things that sound too good to be true — as with many things, it is always good to be a bit wary of marketing. 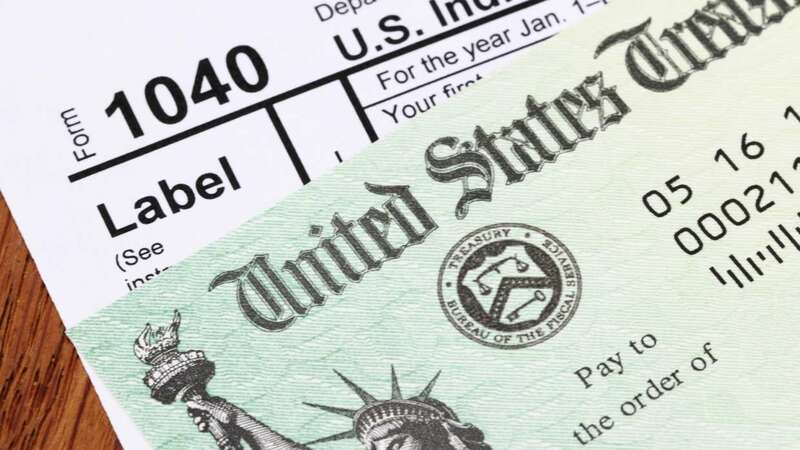 Although there are legitimate ways to save you money on your taxes, such as putting money into IRAs or ensuring you take the right credits and deductions, you want to be aware of the scammers trying to use shady ways to falsify your tax return to help you save money. Remember the IRS never threatens you — the IRS will take collective action if you do not pay your taxes, but they do not threaten you with imprisonment, deportation, or other threats. They will send you letters and bills, giving you plenty of time to take care of your tax bill before they place a lien, levy, or wage garnishment. They also will communicate with you through the mail, not by phone or email unless you have already established this form of communication with an IRS agent. With just a bit of awareness, it is easy to avoid these “Dirty Dozen” tax scams so you can sleep easy at night. 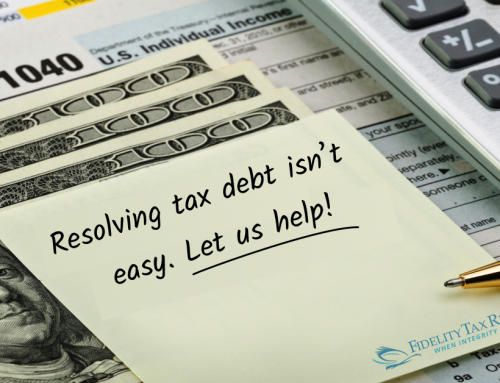 If you have a large tax bill, back taxes, or other federal tax debt and do not know what to do, there are options under the Fresh Start Initiative, such as the Offer in Compromise, Penalty Abatement, and Installment Agreements. 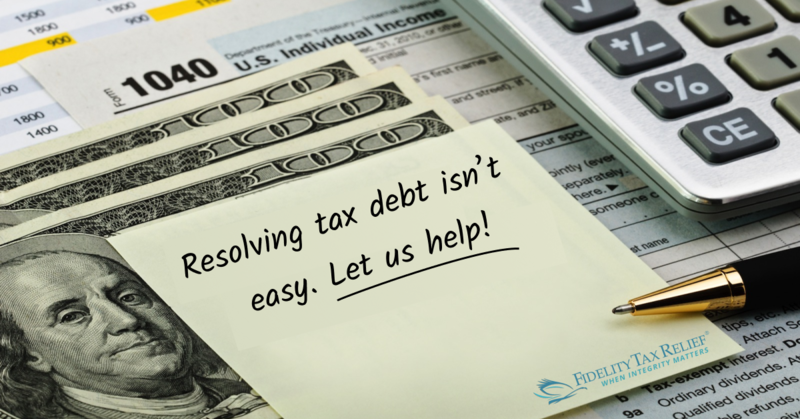 Contact Fidelity Tax Relief at 877-372-2520 and talk with one of our tax professionals to find out more.